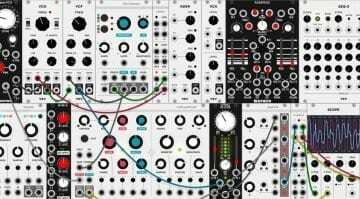 Audiophile Circuits League has released System 1: a complete, preconfigured, in a case, all ready to go, stereo, Eurorack modular system. Stereo is a big focus of ACL modules and the overview video (below) definitely highlights that factor – it sounds really good. 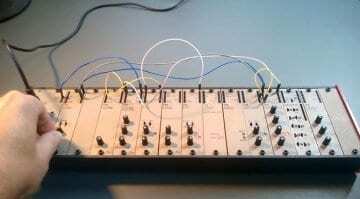 ACL has aimed to make it as simple and straightforward as possible in the creation of sounds from synth leads and bass through to percussion and drum sounds. The stereo effects and panning amplifier giving it quite a unique flavour. 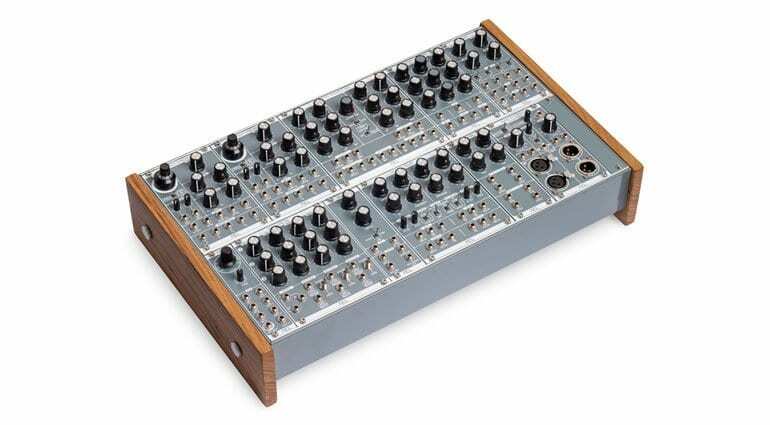 The wooden cheeked case (apparently developed with Erica Synths) is 6U tall with an integrated internal power supply and 2 lots of 84hp filled with the aforementioned ACL modules. 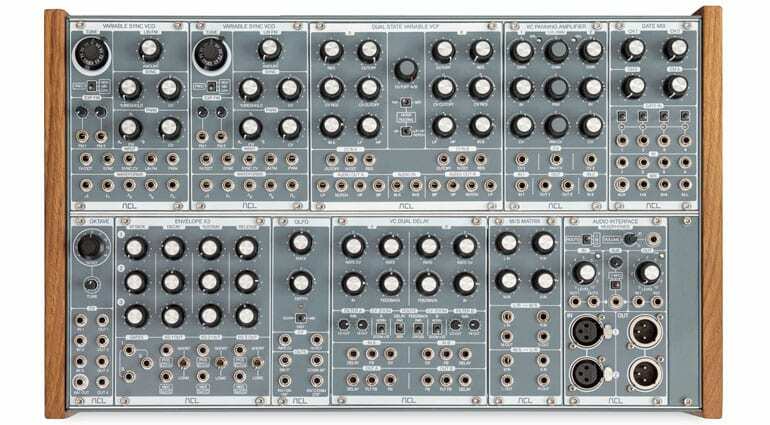 You are left with 4hp covered with a blank which might accommodate an Expert Sleepers Disting, or an Erica Synths Pico module or maybe a couple of modules from 2HP. 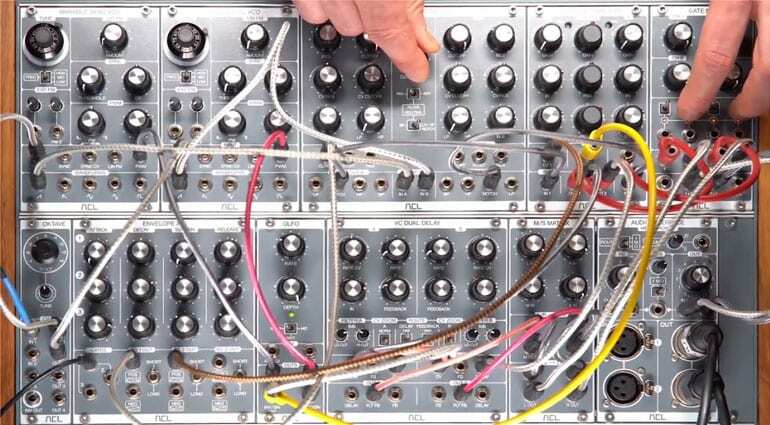 A generous bundle of 20 patch cables will keep you happily routing CV and audio. 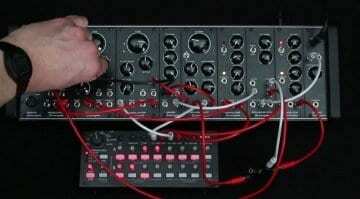 There’s something to be said for having a modular system where all the modules are from the same manufacturer. It’s certainly aesthetically neat and compatible, but they should also complement each other nicely and guarantee a level of quality throughout. 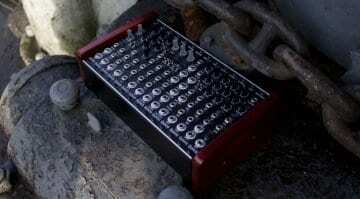 The System 1 is €3930, can be ordered now and should arrive in 2-3 weeks.